Would the 6.5-inch Apple iPhone XS Max exsist if Steve Jobs was still at the company’s helm? 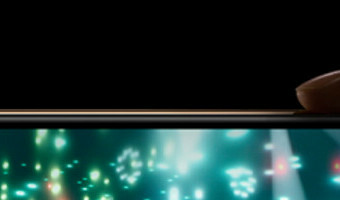 Yesterday, Apple introduced the largest screen to ever adorn an iPhone, the 6.5-inch OLED panel that you will find on the iPhone XS Max. 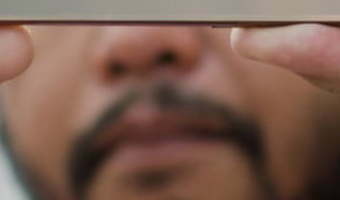 That is a full three-inches larger than the display found on the original iPhone. 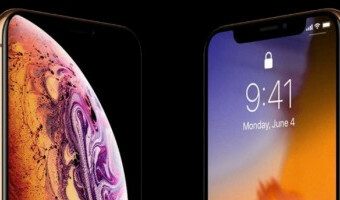 While consumers' desires have changed since Apple CEO Steve Jobs put a charge into the smartphone industry in January 2007, would a 6.5-inch iPhone been produced if Jobs had not succumbed to pancreatic cancer?Besides thumb coverage, Jobs also felt strongly that no one was interested in buying a big phone. Back in 2010, Apple's co-founder said that there were no large screen iPhone models because "no one's going to buy that." But even back then, several Android models, including the popular Motorola DROID X and its 4.3-inch display, carried larger screens than the one on the iPhone. 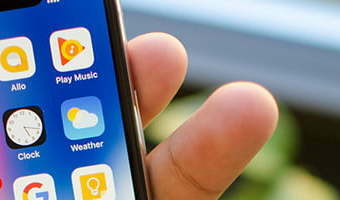 Considering Jobs' contempt for the Android OS (he called it a "stolen product"), one thing he did not want to be accused of was copying the larger screened handsets that were running on the … [Read more...] about Would the 6.5-inch Apple iPhone XS Max exsist if Steve Jobs was still at the company’s helm? The world of smartphones is constantly moving forward, with a never-ending parade of improvements and upgrades. A year on from Apple’s biggest overhaul of the iPhone range and we have a direct successor to the iPhone X. Clearly part of the same family, with a notched OLED screen and all the same design cues, we find the iPhone Xs vying for our affections. Owners of an iPhone X will be weighing up whether the upgrade to an iPhone Xs is worth it. 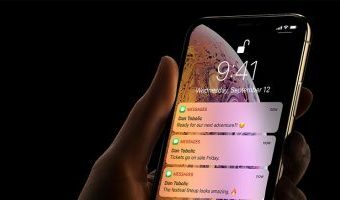 Others may be anticipating a price drop for the iPhone X and wondering if the iPhone Xs justifies the extra outlay. We have all the answers you need right here as we compare last year’s iPhone X with this year’s iPhone Xs. Specs Apple iPhone Xs Apple iPhone X Size 143.6 x 70.9 x 7.7 mm (5.65 x 2.79 x 0.30 inches) 143.6 x 70.9 x 7.7 mm (5.65 x 2.79 x 0.30 inches) Weight 177 grams (6.24 ounces) 174 grams (6.14 ounces) Screen size 5.8-inch Super Retina AMOLED display 5.8-inch Super Retina AMOLED display Screen … [Read more...] about Apple iPhone Xs vs. iPhone X: What difference does a year make?